A significant portion of human behavior is driven by subconscious factors, meaning that the motivations for our actions are frequently unknown to us. Psychological theorists throughout the decades have developed countless frameworks to explain these matters. Psychological motivation is a powerful factor in consumer buying decisions. Hence, a basic understanding of psychology is something every marketer should possess. Read on for a summary of some of the psychological principles that increase Facebook interaction. You may be familiar with operant conditioning. This psychology theory involves influencing behavior through positive or negative reinforcement. To encourage a repeated action, it’s important to provide a reward or something a person finds satisfying. This process ties in well with Facebook marketing, whether you’re running a page, a group or both. Your ultimate goal is to get visitors to return again and again to your platform. Your best chance of accomplishing this mission is to provide users a reward in the form of content they find enjoyable, something that gives them the motivation to come back. When someone does something nice for you, you want to return the favor. This is something that is naturally expected in our culture, and it’s the premise behind reciprocity. As a marketer, you can use this principle to your advantage on social media. For example, when you share an informative piece of content or post a discount code on your Facebook page, you can add a call to action at the end of your post. Try something like, “To show our appreciation, here’s a 10% off code toward the purchase of any of our informational products. Please feel free to share with your friends!” A significant number of your followers will probably click the share button simply because you asked them to. You’ve given them something nice, they’re happy to do you a favor by passing your discount on to their friends. It’s a recognized fact that people are usually concerned to some degree about the ways in which they are perceived by others. They want to be seen in a positive light, and they will modify their behaviors in order to do so. This is the basis for the psychological principle of impression management. People will try to influence the ways in which they are seen by those around them by adjusting their behavior accordingly. What this means for you as a business or brand is that it’s important to have a firm grasp of who your general audience is in order to cater to what appeals to them in order to increase the chances of them wanting to share that content with their friends. By studying the demographics of your current followers, you can put together a general profile of who they are and use that information to guide your marketing efforts. Once you know what they like, give it to them and watch them pass it along to their friends. One of the biggest motivators in what people choose to share is the impression of doing so will have on their peers. Social proof is the concept in which people rely on the opinion of others when making decisions. This phenomenon is the driving force behind customer ratings and reviews on sites like Amazon. When consumers are able to see that others had a positive experience, they’re more likely to invest in a product or service themselves. You can use this principle in your Facebook marketing quite simply by taking steps to obtain likes and shares of your content son after it’s published. Once your followers see that others are interested in your content, they will feel more inclined to demonstrate interest also. You may never have heard of the propinquity effect, but it’s probably the most important driving force behind successful social media campaigns. The theory behind this effect is that people are more apt to like us when we interact with them more. Businesses, experts and service providers all strive to create that personal interaction with their potential customers in order to gain their trust, thus making them more likely to buy. The key to this is being genuine in your efforts. People are savvy. They can sniff out insincerity. Facebook Groups provide a perfect outlet for this kind of exchange because you can solicit feedback from your members, listen to their concerns and demonstrate your appreciation by the actions you take. The platform is set up for personal interaction, so be sure to use it. Now that you have a basic understanding of some of the psychological principles most relevant to marketers, you can begin using them to increase your Facebook interaction. Remember to get to know your audience, create content that’s meaningful to them, show your fans they’re important and provide them with plenty of reasons to interact with your brand. 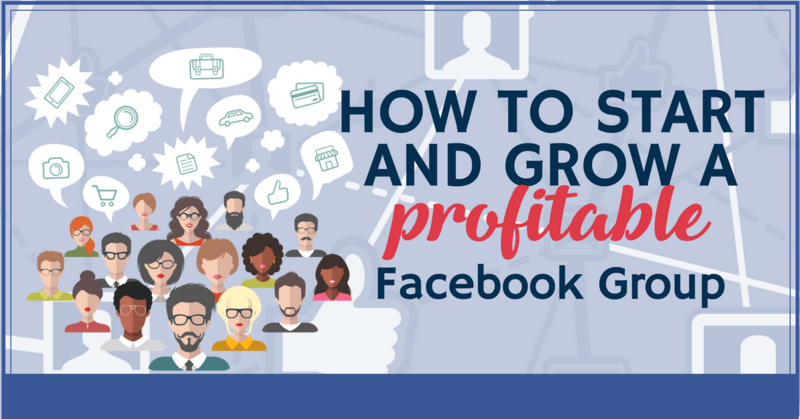 There are numerous benefits to starting a Facebook Group, and they can be structured in ways that suit nearly any purpose. Your customers and fans are probably already using Facebook, so it’s smart to invite engagement there. Setting up shop where your market visits on a regular basis will increase your chances of reaching your target demographic. Understanding how to start a Facebook Group, the types of groups available and some guidelines for running your group will help you to begin the process of utilizing this powerful tool for your own business needs. The first step in deciding to start a Facebook Group is to figure out its purpose. Groups allow more interaction than a Facebook Page. This dynamic can be ideal for establishing communities, increasing engagement and developing brand loyalty. The key is to form your group around a topic, cause or theme that is relevant to your business and meaningful to your fans. It’s important that members have a common need or interest. Otherwise, you’ll encounter a lack of participation and dwindling numbers. Do some brainstorming to come up with group ideas. Discuss them with your team. You may even want to get feedback from current customers. In addition, you’ll want to clarify what you, as a marketer, hope to gain from this group so that you can maintain focus. Narrow it down as much as possible. 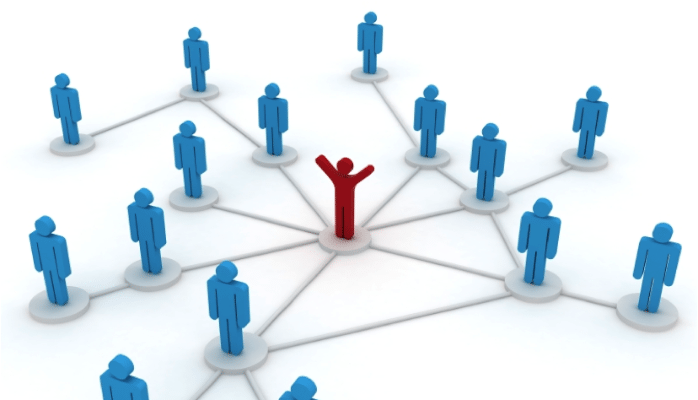 You may seek to build a community around a particular product in hopes of gaining loyal brand evangelists. Perhaps your group could focus on your niche of expertise in order to help your audience and build your reputation as an expert so that you can sell more informational products. Groups that rally around a cause or charity are often popular for forging relationships between fans and brand. Creating a Facebook Group is easy. Just click “Create Group” in the left sidebar of Facebook. You’ll need to add one more person to your group, per Facebook requirements. You can always ask a close friend to join ahead of time and add them during the setup process. Every group must have a privacy setting, which we’ll talk about in just a bit. For now, let’s move on to name your group. You want to give some thought to the name you choose so that its purpose is clear. The name can be changed later if you decide something else is more suiting or if your subject matter should evolve. Place a photo in the header, and then move on to add a short description of your group. It’s also a good idea to create a pinned post that will remain at the top of your group feed. This post should talk about the purpose of the group, its intended audience and the rules of conduct. Choosing the privacy setting of your group is dependent upon the type of group you are running and its purpose. First, there is the public group setting. This means that any Facebook user can see the group and join. Members and posts can be seen by the public, too. This type of group is best-suited to non-controversial topics and mass promotion. Closed groups and their member lists can be seen by anyone; however, the posts can only be viewed by members. These groups work well for more sensitive content that members may not wish to have shared outside of the group. A secret group is open through invitation only. It cannot be searched, and not even the member list will be seen by anyone except those within the group. This format is for creating a safe space or for the purpose of discussing controversial issues. These are the basics of how to start a Facebook Group. This forum can be a tremendous marketing tool, as well as a great deal of fun. There are a number of social media platforms that offer free and low-cost ways for brands to engage with large groups of potential customers. Facebook is probably the one most online marketing experts would agree offers benefits to every type of organization, business or individual. 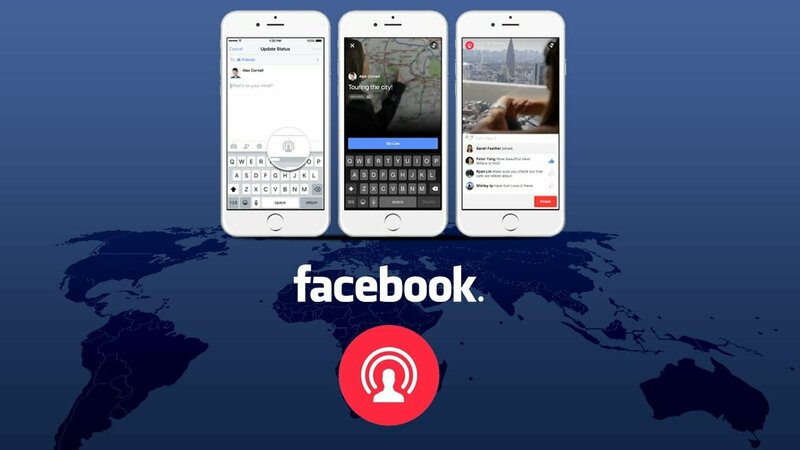 Not only does Facebook have the most users by far than any other social network, it also allows a great deal of versatility in its use. One way it does this is to allow you to create a Page, Group or both for your business needs. Each of these tools has its own particular advantages. Let’s take a look at the difference between a Facebook Page and a Facebook Group so that you can decide which works best for you to reach your target demographic. 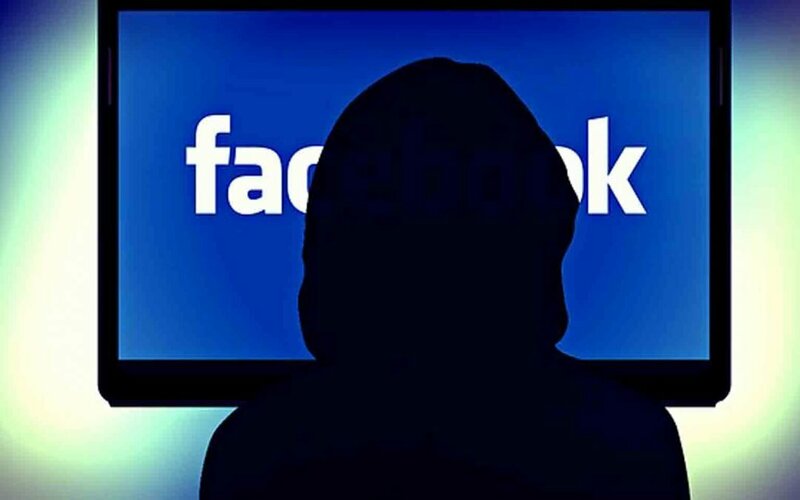 A Facebook Page is very similar to a regular profile page except that these pages are utilized for marketing purposes rather than for an individual’s personal use. Pages are intended for businesses, organizations, brands, celebrities and the like. 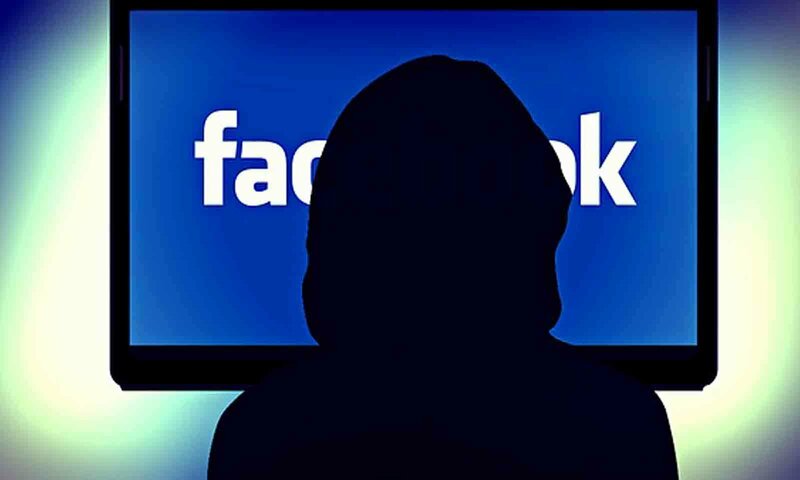 Facebook Pages offer a number of features that individual personal profiles don’t. One of the most useful of these may be Page Insights. These are tools that allow you to monitor the demographics of your users and what actions are being taken in response to your posts. Such insights let you see how well your updates are performing. In addition, you can assign other members of your team as admins to your page so that you don’t have to handle all of the social media tasks alone. There are also third party apps with which you can spruce up your page and that give your users the ability to perform actions like shop, sign up for your email list and follow your company’s other social profiles without ever leaving your Facebook Page. You can even schedule your posts in advance for efficiency. 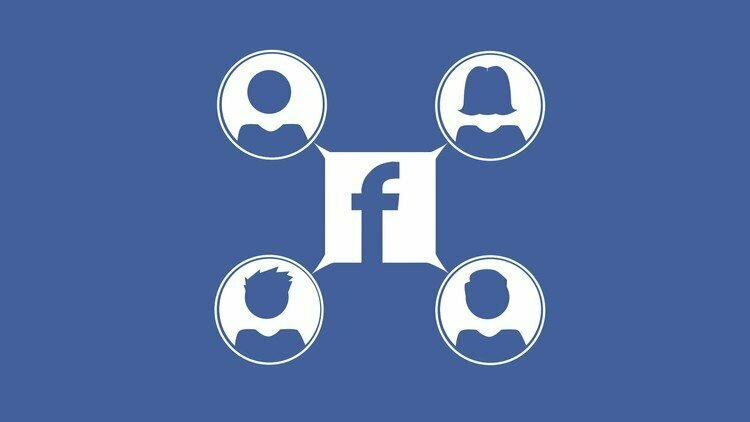 While not specifically intended for promotion, Facebook Groups can give brands a supplementary outlet for building engagement with fans. These groups are a place where people come together around a common interest. Anyone can create a group, and they can be used for nearly any purpose. Groups can be public, closed or secret. These varying levels of privacy add even more versatility to groups. As a marketer, Facebook Groups allow you to tailor your brand’s communication specifically to the needs and desires of your audience. Groups can be a space for a company’s fans to share recipes or uses of a particular product. A group can also be an appropriate forum for collecting user feedback on such things as client satisfaction, product suggestions or customer service issues. Bloggers or subject experts may form groups to teach aspects of a particular topic, building themselves a reputation as a guru and creating demand for their e-books or webinars. Facebook Groups are practically limitless in their utility. There really is no one answer to whether a group or a page is best. The answer is determined by each brand’s specific needs. 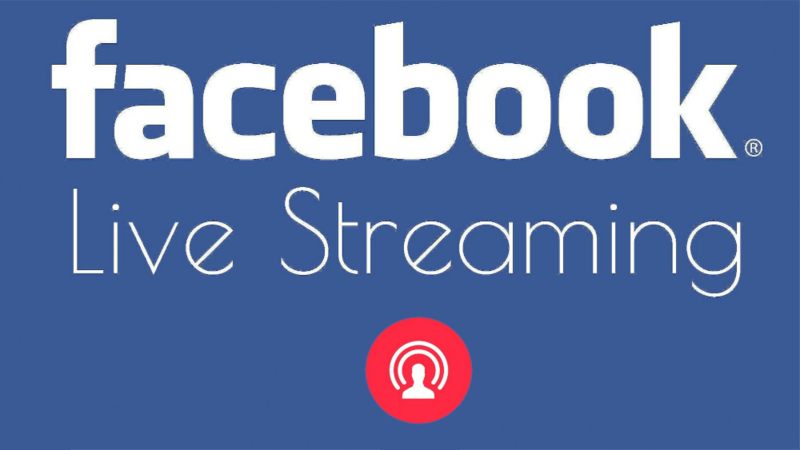 If your goal is promotional on a grand scale, a Facebook Page would be most effective in this capacity. Looking to facilitate engagement and build rapport with current customers? Find a common theme of interest to them and start a group focusing on it. Many companies and individual marketers will use both tools. This makes sense because the two are quite complementary for a variety of purposes. It’s almost always a good idea to have a Facebook Page set up as your brand’s identifying profile and place to share important information. A group is often desired as a means of achieving more precise goals. 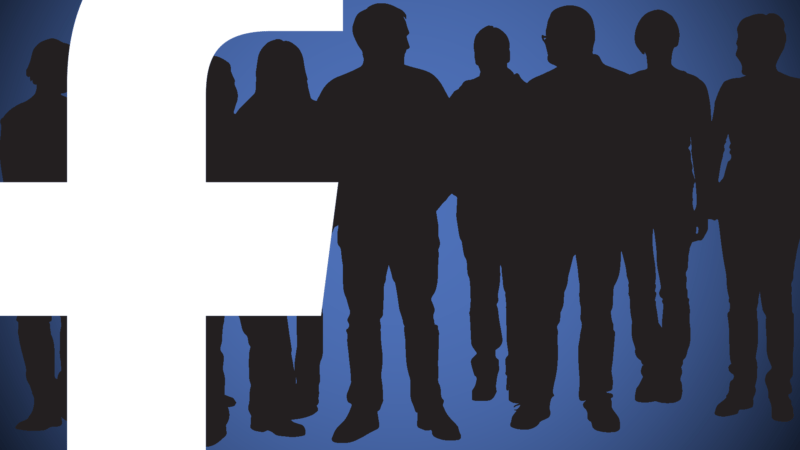 Facebook Pages and Facebook Groups each have their own strengths. Neither is better than the other. Your job is to decide which will be most effective to suit your purposes and how to use them effectively. That’s actually the fun part. How Is Facebook Engagement Measured? Marketers know that being able to obtain unbiased measurements of their outreach and promotional success is crucial. Clients and brands want to know that the advertising and social media dollars they’re spending are being put to good use. Providing the kind of proof necessary to establish your campaigns are worthwhile can be a complex endeavor. Fortunately, Facebook offers a tool specifically for use within its platform that allows you, as a Page admin, to gain valuable insight into the level of engagement for each post you make. Let’s take a look at how Facebook engagement is measured. Engagement rate is just one of the metrics collected within Facebook Insights. With this resource you can examine such data points as fan and organic reach, people talking about each post, click-through rate and negative engagement rate. All of these criteria serve unique purposes and illustrate various points of interest. Facebook defines engagement rate as, “the number of people who clicked anywhere on your post.” Besides knowing the total number of people who have likely viewed your post, or your reach, engagement is of particular interest to marketers. This concept includes any actions taken on your page such as likes, comments, negative feedback and sharing. Your Facebook engagement rate is, essentially, the percentage of your total audience that acted on or engaged with your content. There is more than one way to calculate this. 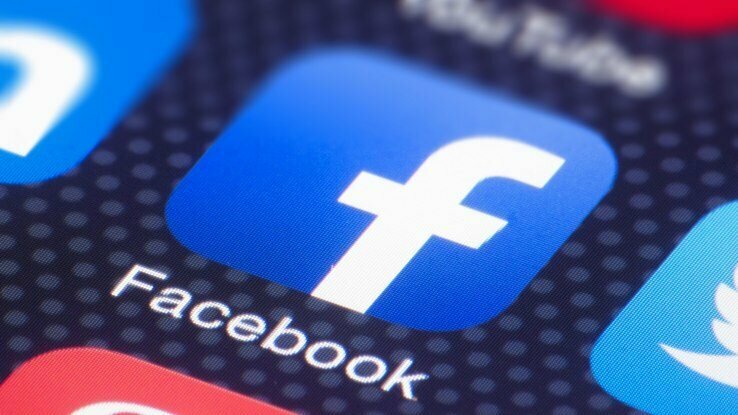 Let’s focus on using the data from Facebook Insights since that information is so handily available within the platform itself. With this information, you can calculate your brand’s reach by incorporating the sum of all actions taken on your posts and the reach. This is more accurate than basing engagement on numbers of likes, shares and comments. 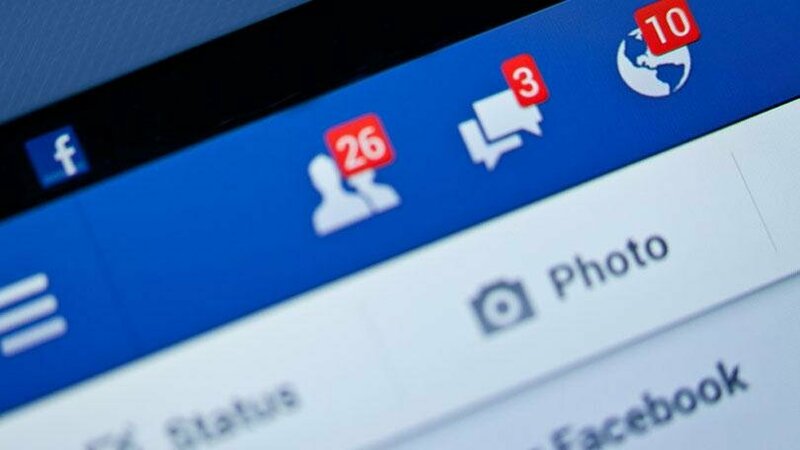 To calculate your Facebook engagement rate of a post using this data, you add the number of people who liked, commented on, shared or clicked on your post and divide that sum by the total number of people who saw your post. The resulting percentage is your engagement rate. Knowing your engagement is valuable for a few reasons. It allows you to compare rates on different posts on your page. This insight can give you a clue as to the kinds of content that perform best with your audience. You can also get a feel for the engagement of your competitors by adding the total likes, shares and comments on a particular post and then dividing that number by the number of total fans the competitor has. This comparative analysis can show you the level of your audience engagement in comparison to that of your competition. You can also tell the strength of your content in relation to a competing brand. Facebook engagement is one of the most important metrics available to marketing teams. You can see now that measuring your engagement isn’t all that complicated, but doing so can provide you with the kind of valuable information necessary for continued growth. Keeping up with your brand’s social media performance is essential to maintaining a competitive edge.